Forty years ago today — July 26, 1971 — Apollo-15 lifted off from Cape Canaveral with astronauts David R. Scott, James B. Irwin, and Alfred M. Worden, to become the fourth manned mission to land on the Moon. The Apollo-15 mission was the first of three upgraded missions designed to maximize the scientific returns from the program. Scott, the commander, and Irwin, the lunar module pilot, landed on the Moon on July 30th in the Lunar Module “Falcon”, and spent several days exploring and collecting samples. Worden, the command module pilot, remained in orbit in the Command and Service Module “Endeavour” and photographed several high-interest lunar formations. The Lunar Roving Vehicle had a mass of 210 kg and was designed to hold a payload of an additional 490 kg on the lunar surface. The frame was 3.1 meters long with a wheelbase of 2.3 meters. The maximum height was 1.14 meters. The frame was made of aluminum alloy 2219 tubing welded assemblies and consisted of a 3 part chassis which was hinged in the center so it could be folded up and hung in the Lunar Module quad 1 bay. It had two side-by-side foldable seats made of tubular aluminum with nylon webbing and aluminum floor panels. An armrest was mounted between the seats, and each seat had adjustable footrests and a velcro seatbelt. A large mesh dish antenna was mounted on a mast on the front center of the rover. The suspension consisted of a double horizontal wishbone with upper and lower torsion bars and a damper unit between the chassis and upper wishbone. Fully loaded the LRV had a ground clearance of 36 cm. The wheels consisted of a spun aluminum hub and an 81.8 cm diameter, 23 cm wide tire made of zinc coated woven 0.083 cm diameter steel strands attached to the rim and discs of formed aluminum. Titanium chevrons covered 50% of the contact area to provide traction. Inside the tire was a 64.8 cm diameter bump stop frame to protect the hub. Dust guards were mounted above the wheels. Each wheel had its own electric drive, a DC series wound 0.25 hp motor capable of 10,000 rpm, attached to the wheel via an 80:1 harmonic drive, and a mechanical brake unit. Manuevering capability was provided through the use of front and rear steering motors. Each series wound DC steering motor was capable of 0.1 hp. Both sets of wheels would turn in opposite directions, giving a steering radius of 3.1 meters, or could be decoupled so only one set would be used for steering. Power was provided by two 36-volt silver-zinc potassium hydroxide non-rechargeable batteries with a capacity of 121 amp-hr. These were used to power the drive and steering motors and also a 36 volt utility outlet mounted on front of the LRV to power the communications relay unit or the TV camera. Passive thermal controls kept the batteries within an optimal temperature range. 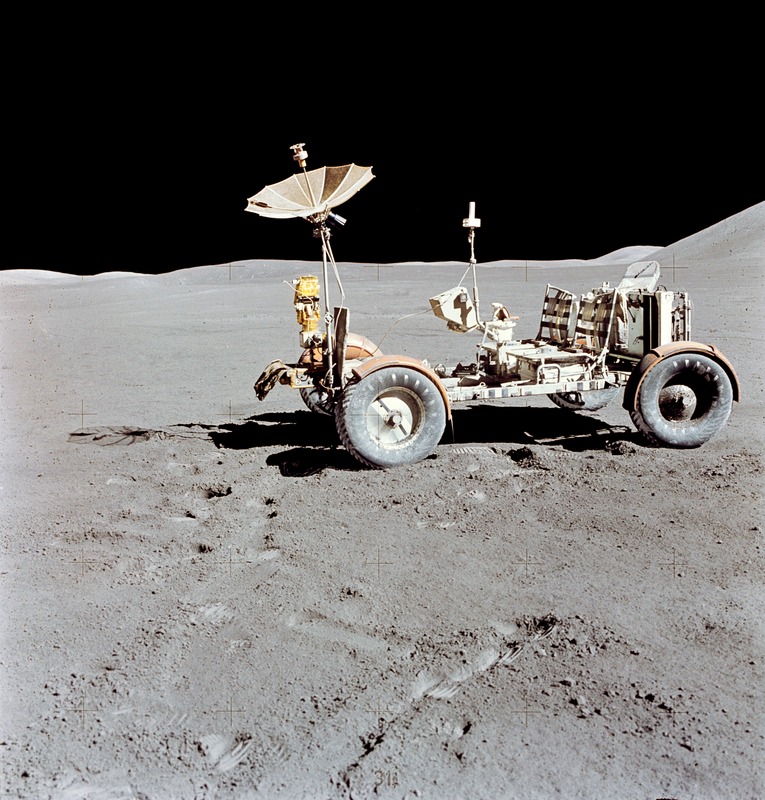 The lunar rover performed well during Apollo-15 and the next two lunar missions, and enabled the astronauts to examine much more terrain than they could have otherwise. 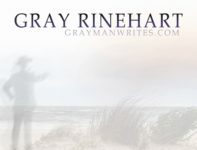 Of interest to those of us with a literary bent, Hadley Rille was the source of the name for Hadley Rille Books, a small but well-respected publisher of science fiction and fantasy. One of their recent releases is Buffalito Contingency, by my friend Lawrence Schoen (whom I interviewed here and here). Their Footprints anthology is also very good, and proof that their lunar fascination is not just in name only. Forty-five years ago today — June 3, 1966 — Gemini-9 launched from Cape Canaveral on a Titan-II rocket. 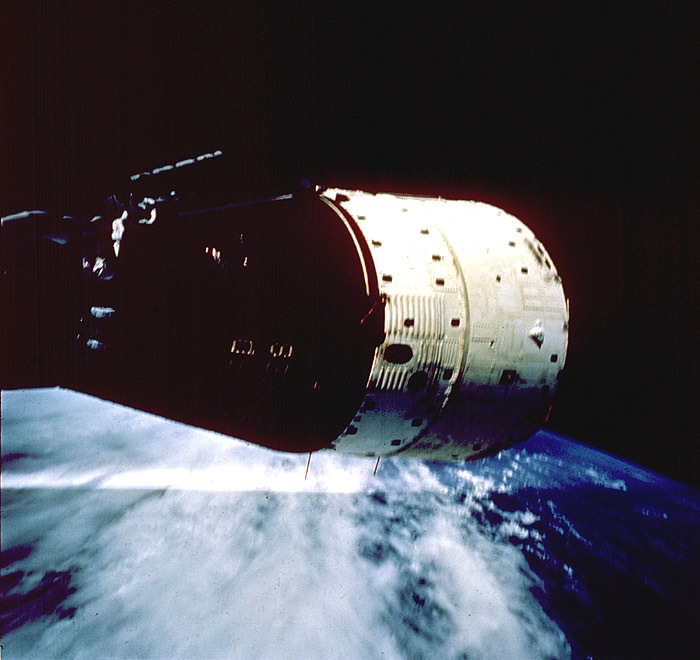 On 5 June at 10:02 a.m. EST the Gemini capsule was depressurized and the hatch above Cernan opened. Cernan was out of the spacecraft at 10:19, attached by an 8 meter long tether which was connected to Gemini’s oxygen supply. He had no gas maneuvering unit as was used on Gemini 4. He retrieved the micrometeorite impact detector attached to the side of the capsule and then moved about the spacecraft. He had great difficulty manuevering and maintaining orientation on the long tether. He took photographs of Gemini from the full length of the tether and finally moved to the back of the capsule where the Astronaut Maneuvering Unit (AMU) was mounted. He was scheduled to don the AMU, disconnect from the Gemini oxygen supply (although he would still be attached to the spacecraft with a longer, thinner tether) and move to 45 meters from the capsule. The task of donning the AMU took “four to five times more work than anticipated”, overwhelming Cernan’s environmental control system and causing his faceplate to fog up, limiting his visibility. It was also discovered that the AMU radio transmissions were garbled. These problems caused Stafford to recall Cernan to the spacecraft. 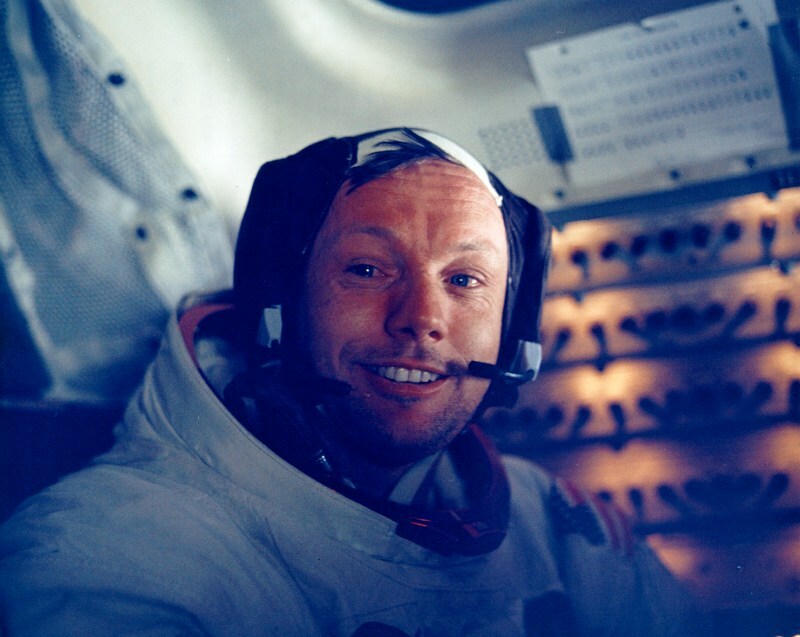 He reentered the spacecraft at 12:05 p.m. and the hatch was closed at 12:10. Cernan was the third person to walk in space and his total time of 2 hours, 8 minutes was the longest spacewalk yet. The image above shows one of the pictures Cernan took of the Gemini spacecraft. Stafford and Cernan de-orbited and splashed down on June 6th. Forty-five years ago today — May 30, 1966 — Surveyor-1 launched from Cape Canaveral on an Atlas-Centaur rocket. 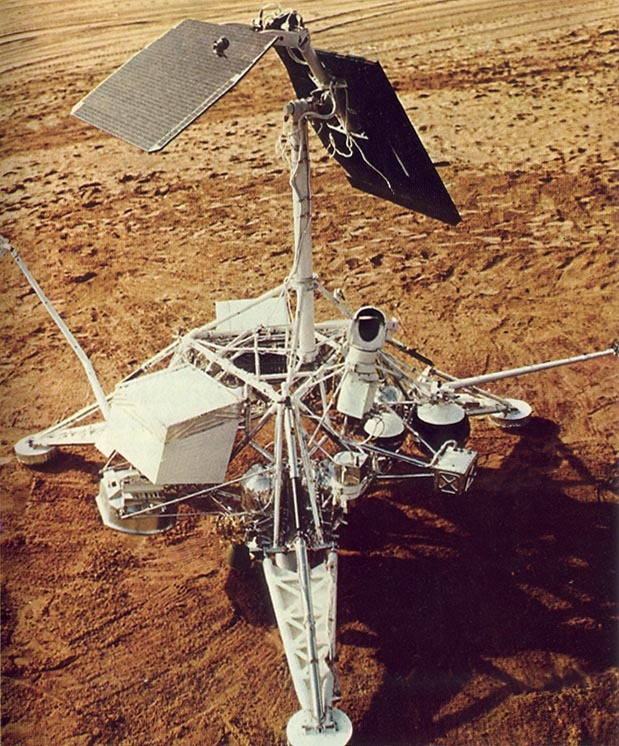 Surveyor-1 was the first U.S. mission to make a soft landing on the Moon. The Surveyor program consisted of seven robotic lunar missions, designed to prove out capabilities and technologies for the Apollo lunar landings. In our other space history item for the day, 5 years later — on May 30, 1971 — the Mariner-9 mission to Mars launched, also on an Atlas-Centaur rocket from Cape Canaveral. Taking advantage of favorable timing and a “direct ascent trajectory,” Mariner-9 sped past the Soviet Union’s Mars-2 and Mars-3 missions to arrive at Mars after only 167 days. On November 14, 1971, Mariner-9 become the first spacecraft in orbit around another planet. 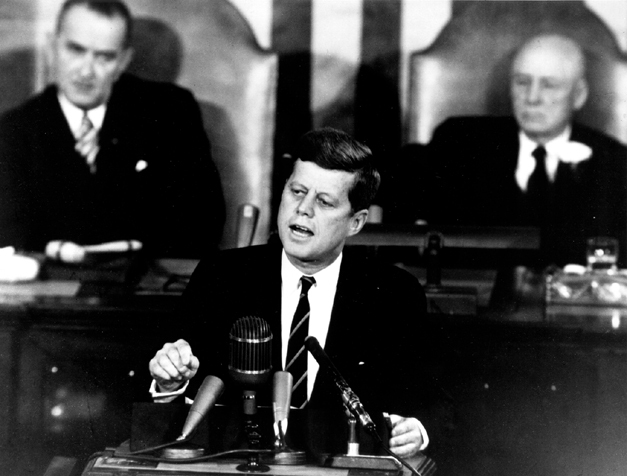 … if we are to win the battle that is now going on around the world between freedom and tyranny, the dramatic achievements in space which occurred in recent weeks should have made clear to us all, as did the Sputnik in 1957, the impact of this adventure on the minds of men everywhere, who are attempting to make a determination of which road they should take. Since early in my term, our efforts in space have been under review. With the advice of the Vice President, who is Chairman of the National Space Council, we have examined where we are strong and where we are not, where we may succeed and where we may not. Now it is time to take longer strides–time for a great new American enterprise–time for this nation to take a clearly leading role in space achievement, which in many ways may hold the key to our future on earth. The last sentence of that paragraph is speechwriting gold: a wonderful triplet that wraps up in the appropriately grand idea of the future of all mankind. Think how far out we might have space outposts if we had nuclear rockets. If you’re less optimistic, you might think about accidents with nuclear rockets; but still, nuclear propulsion would take us farther than chemical rockets ever will. No doubt, then as now, many people believed it would be better not to go at all. I, obviously, am not one of them. I like the way he lays it out as a challenge, though: in effect advising Congress to go “all in” long before poker became a popular spectator game. All in all, a brilliant speech — and the rest, as is so often said, is history. The quest for the Moon had begun. Author’s Note: This is the 2nd attempt to make this post; the first attempt this morning appeared to work but then encountered a technical error. 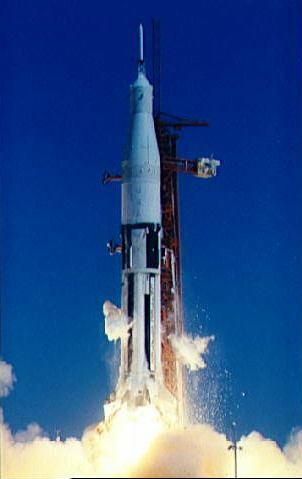 Forty-five years ago today — February 26, 1966 — AS-201 (or “Apollo-Saturn-201”) launched from Cape Canaveral. All of the objectives except the heatshield evaluation were met, marking another milestone on the way to the Moon. Space History: Once More to the Moon! Comments Off on Space History: Once More to the Moon! Actually, twice more, a few years apart: once for the Soviets, once for us. Today was quite a busy day in space history: 50 years ago — on January 31, 1961 — the reconnaissance satellite Samos-2 launched from the Navy’s Pacific Missile Range (now part of Vandenberg AFB) , while a few hours earlier Mercury Redstone-2 had launched from Cape Canaveral, carrying Ham the chimpanzee. Ham performed well despite enduring higher g-forces than planned and an accidental cabin depressurization. Five years later, on this date in 1966, the Soviet Union launched Luna-9 from the Baikonur Cosmodrome. Luna-9 was the first craft to successfully make a “soft landing” on the Moon, and sent back several panoramic images of the lunar surface. But the main event on this day in space history occurred 40 years ago today — January 31, 1971 — when Apollo-14 launched from the Kennedy Space Center carrying astronauts Alan B. Shepard Jr., Stuart A. Roosa, and Edgar D. Mitchell. Roosa stayed aboard the Command and Service Module “Kitty Hawk” while Shepard and Mitchell descended to the surface in the Lunar Module “Antares”. They landed in the Fra Mauro highlands, where Apollo-13 was supposed to land, and spent over 30 hours there — including over 9 hours exploring the surface. I could go into various personal science fictional tie-ins to today’s space history, but I get tired of self-promotion. So I think today it’s best to let the day’s accomplishments stand on their own. Forty years ago today — September 12, 1970 — the Soviet Union launched the first fully-robotic mission to retrieve a sample from a celestial body and return it to the Earth. Luna-16 launched on a Proton-K rocket from the Baikonur Cosmodrome. It landed on the Moon and collected its sample on the 20th of September. The next day, it launched its return package, which parachuted to a safe landing in Kazakhstan on the 24th. The United States had already carried out two Lunar sample return missions, Apollo-11 and Apollo-12. Luna-16 marked the first time a sample return mission was accomplished remotely, by a robotic system. For more on the Luna-16 mission, see this NASA solar system exploration page. Four hundred years ago this week — in 1610 — Galileo Galilei turned his telescope toward Saturn and observed the giant planet’s rings. He didn’t recognize them as rings, however. In his 1612 observation they were gone entirely, because he was viewing them edge-on as in the Hubble image above. In 1616 he observed them again and they appeared as two half-ellipses. He did not recognize them as rings even then: that explanation came from Christaan Huygens in 1655. Moving forward to the last century, 55 years ago today (July 30, 1955) the Soviet Union announced its plan to launch a satellite — which the world came to know later as Sputnik — as part of the upcoming International Geophysical Year. And on this date in 1965 — 45 years ago — NASA launched Saturn-10 from Cape Canaveral, carrying the third Pegasus micrometeroid detection satellite and Apollo Boiler Plate BP-9.